Home > Weekly Top Deals > This Weeks Top Deals: Starbucks, Freebies, Amazon Gift Cards & More! 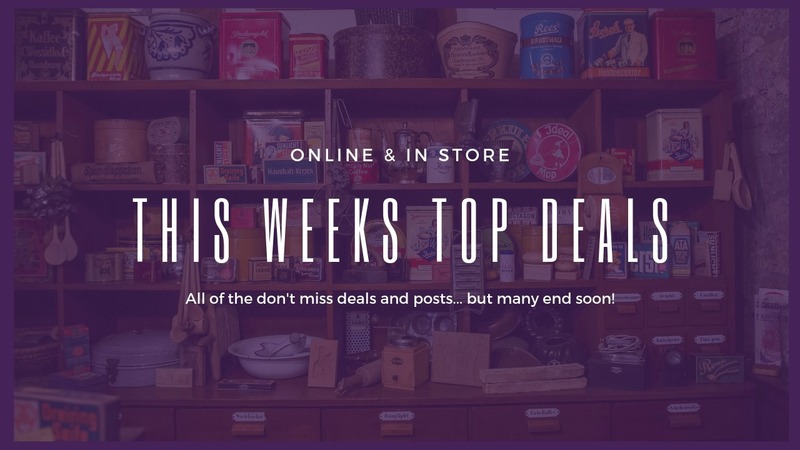 This Weeks Top Deals: Starbucks, Freebies, Amazon Gift Cards & More! Make sure you don’t miss any of the deals that are still running from this week. I’ve pulled my favorites from the week below. Though some of the freebies and online deals are already over, everything here is still good through at least Saturday night! 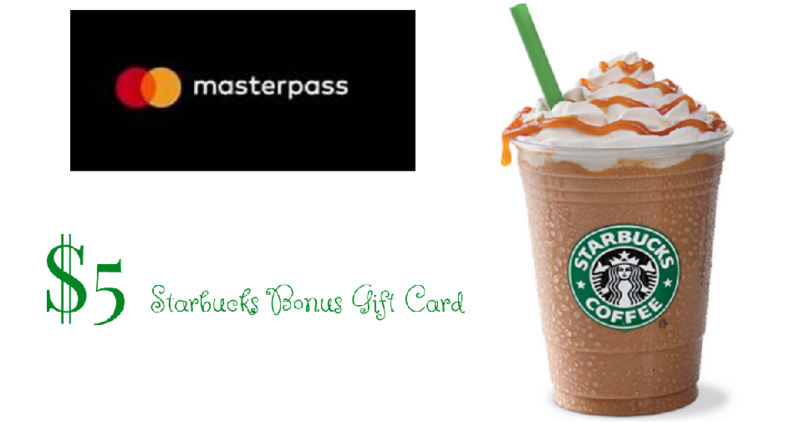 Cashstar is offering a free $5 Starbucks Bonus Gift Card when you buy any Starbucks eGift Card worth $10 or more and pay using Masterpass. 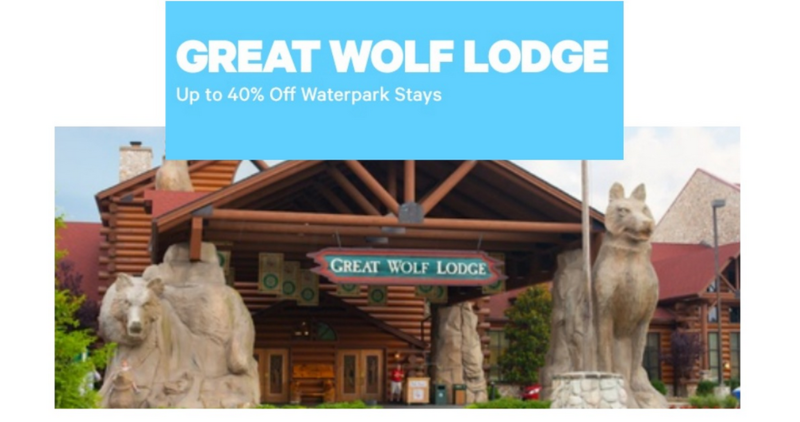 Get 40% off Waterpark Stays at Great Wolf Lodge with prices starting as low as $89 per night right now. That’s for up to 6 people!! 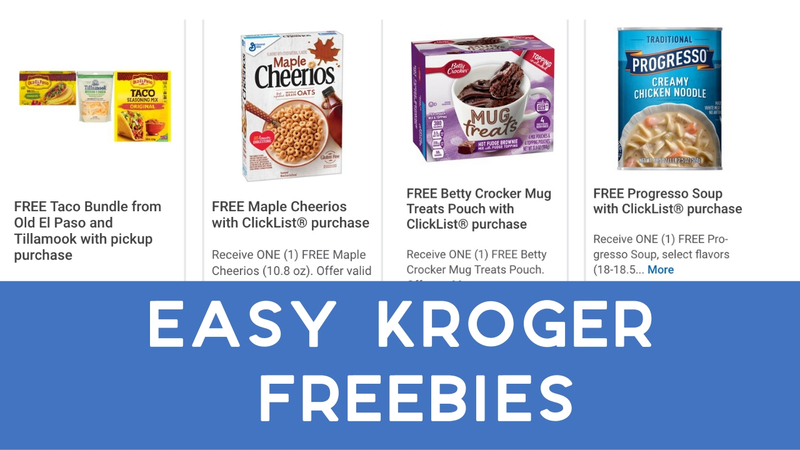 There are 4 easy freebies to grab this week with Kroger Digital coupons! Load the offers, place the items in your Clicklist order and they will be free! 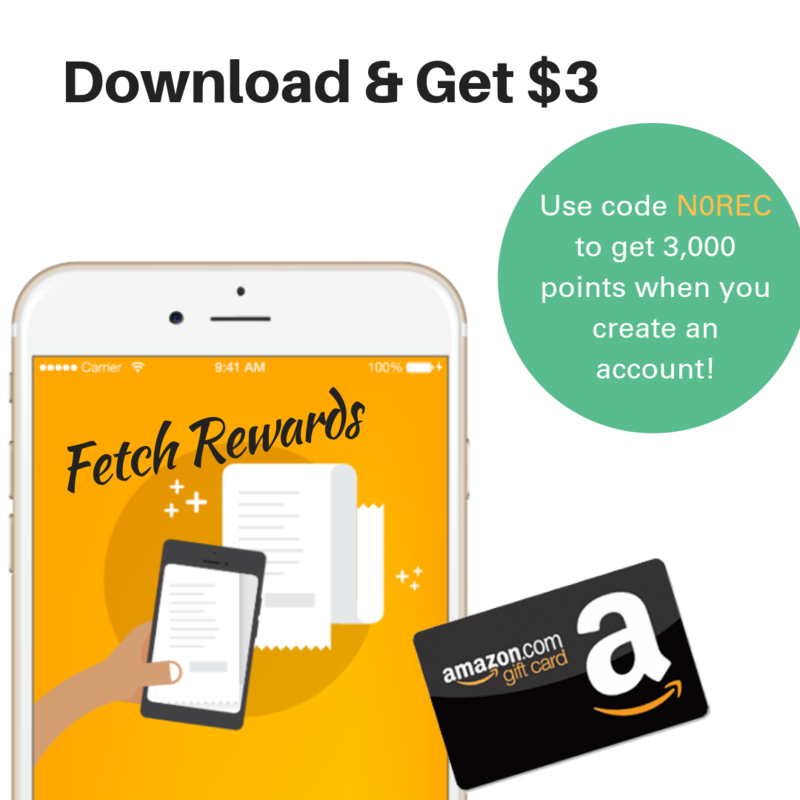 If you’ve never used the Fetch Rewards App, you can get a FREE $3 Amazon gift card for signing up and scanning any shopping receipt by Sunday night. Head over to DaySpring where you can get 50% off select Farmhouse Home Decor. There is no coupon code needed as the discount in reflected in the price shown. Head to Publix to get a great deal on Cascadian Farm cereal! 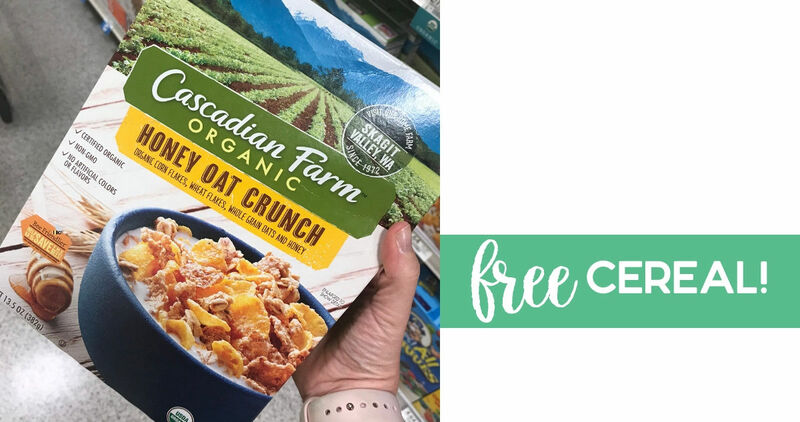 You’ll use a Cascadian Farm coupon and rebate offers to get (2) boxes of cereal for FREE. 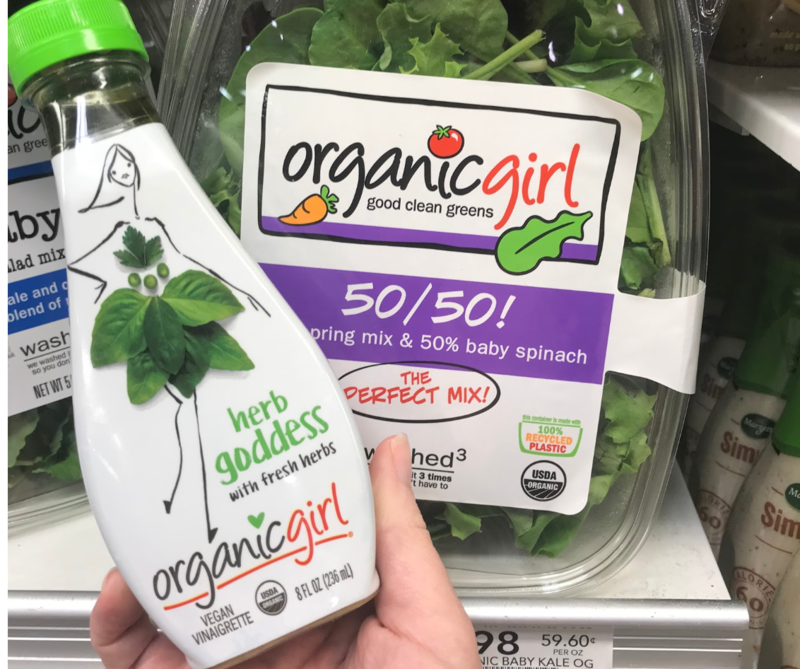 Starting tomorrow at Publix grab any Organicgirl Salad Dressing and you’ll get any Organicgirl salad for FREE! Some of these salads are up to $5.49 too! 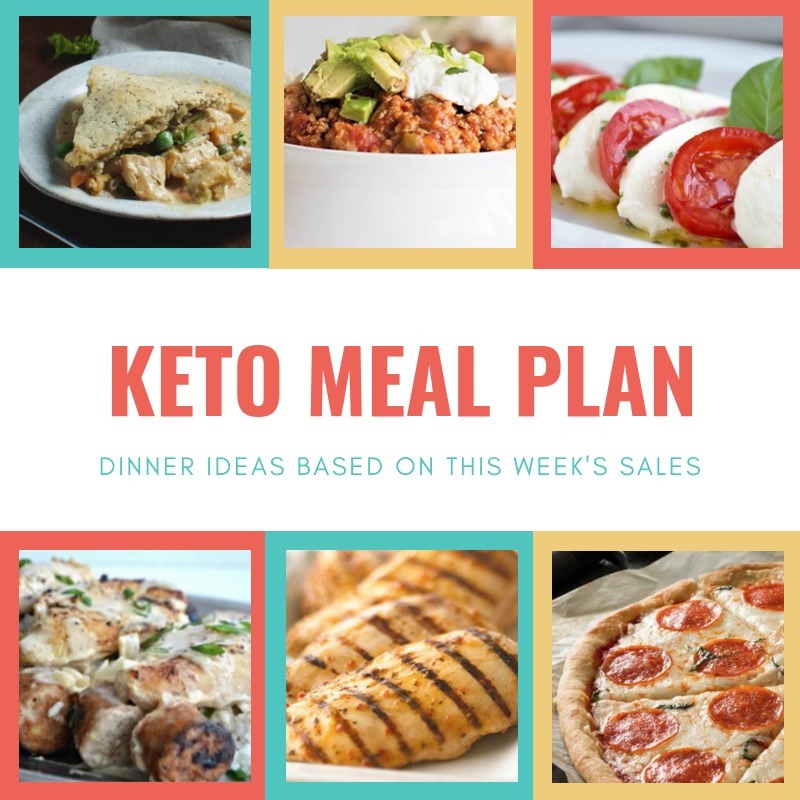 We are getting close to our goals and can see the light at the end… this week we’re trying out a few new recipes to get a few comfort food favorites. 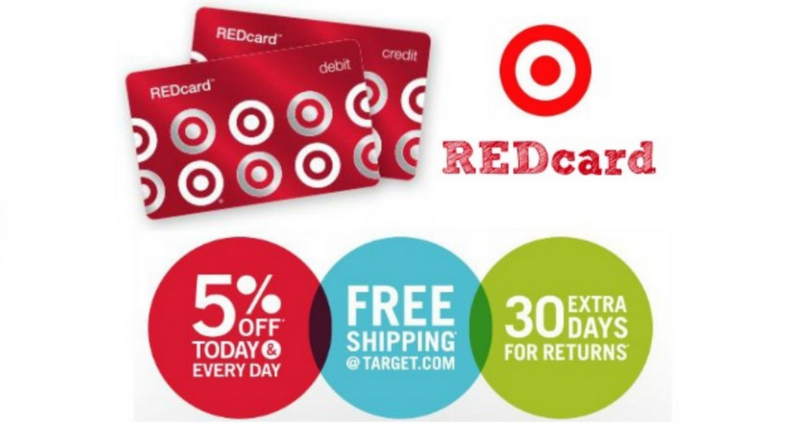 Target is offering a rare coupon valid for $25 off your $100+ qualifying purchase when you apply for a credit card or debit card by mail or apply online. Want an easy $100 in Christmas money?? 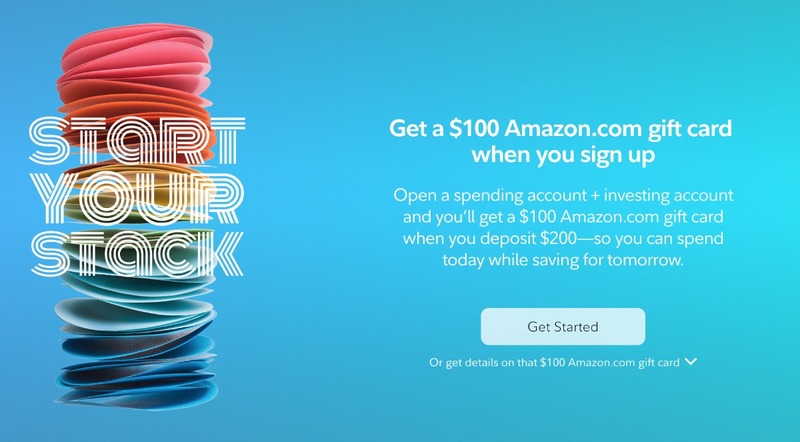 Sign up for new Fidelity spending and investment accounts and get a FREE $100 Amazon gift card within a week! 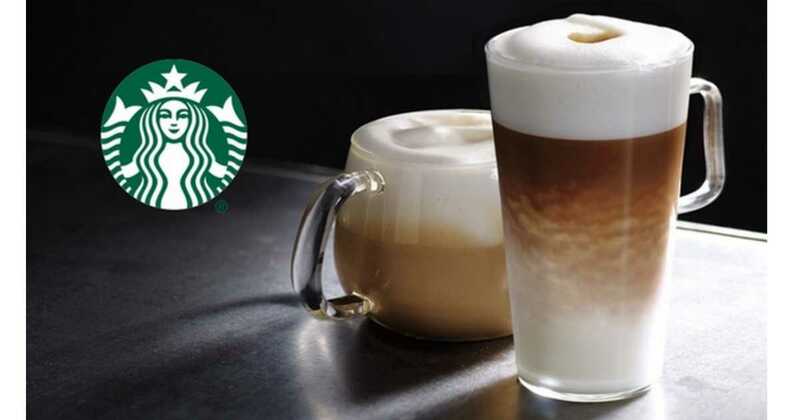 Head to your local Target Starbucks Cafe with this Cartwheel coupon to get 20% off Starbucks espresso beverages! This coupon expires on 10/24. 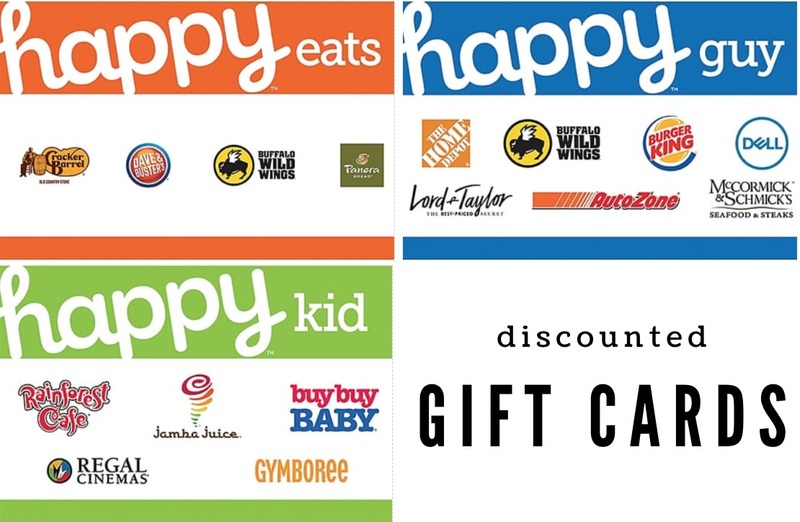 Save an easy 8% on gift cards to a number of stores right now at Staples! Save on things you need or grab them for gifts. 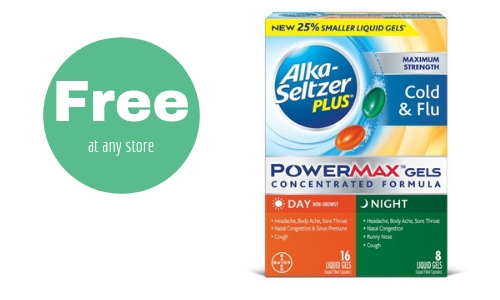 There is a new rebate for FREE Alka-Seltzer Plus PowerMax Gels that is good up to $11.99 at any store! 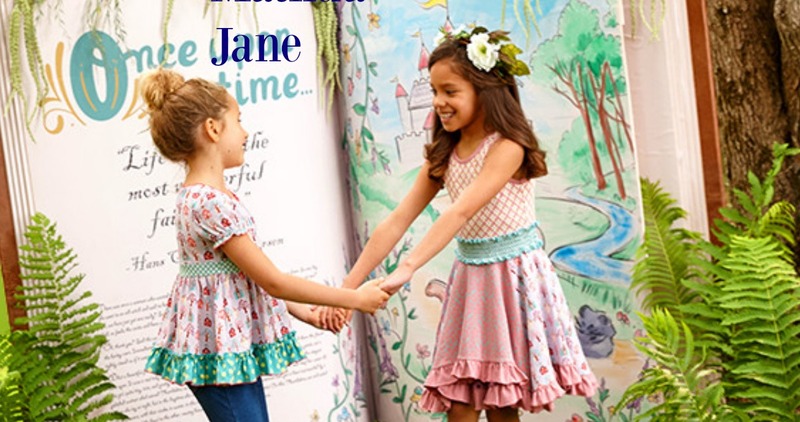 For a limited time, you can get up to 60% off select Matilda Jane clothing items! Check your Smart Source insert today for a $2 off Revlon coupon. 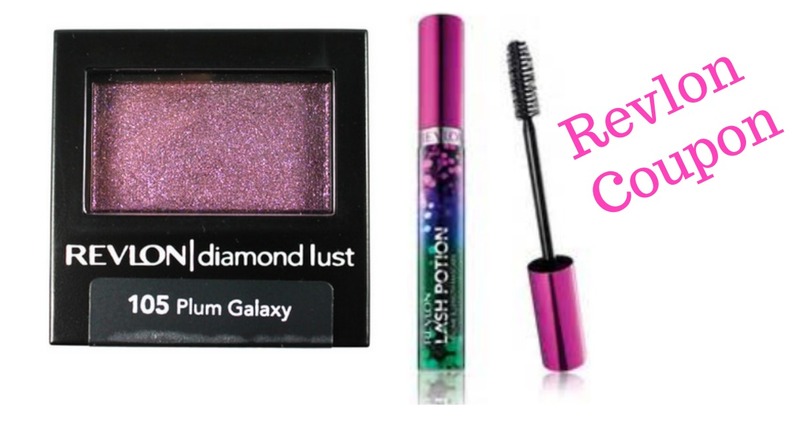 Pair this with ECBs to get eye shadow for less than $1. Here’s a fun meal idea! 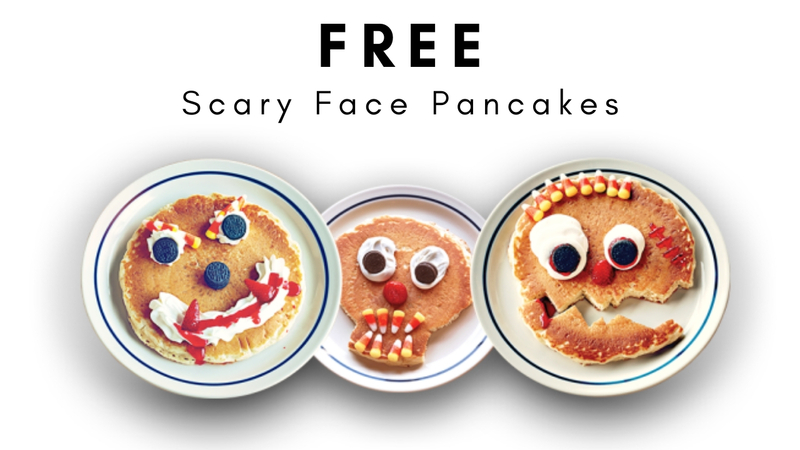 Kids can get a FREE scary face pancake at IHOP. The deal is available for kids ages 12 and under on Wednesday, 10/31. All Harris Teeter shoppers can now earn Fuel Points with each purchase of groceries, gift cards, and prescriptions. Save up to $1 off per gallon on your next tank of gas! 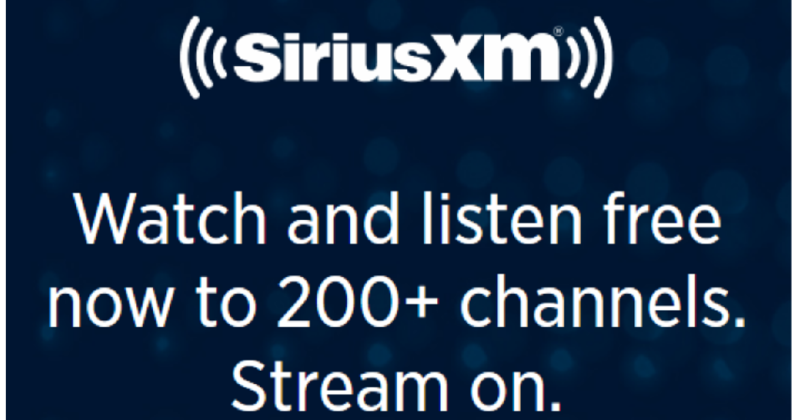 Head over to SiriusXM where you can get over 200 channels of music, news, talk shows and more!